Why did you choose NIU as the place to continue your education? 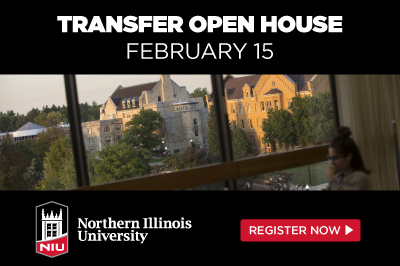 I chose NIU because it offers the program I wanted with plenty of research opportunities, it is close to home and because NIU made it so easy to transfer my college credits. How does NIU help you finance your education? Scholarships. There is help available from generous donors who support students such as me. Without these scholarship opportunities, I would not be able to afford this type of education and pursue my career goals. What is NIU doing to help you secure a job in the future? 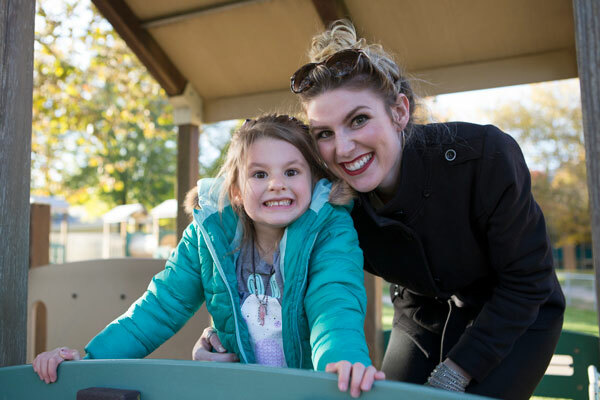 NIU has helped me prepare for the graduate programs I’m seeking and it has helped me make connections to terrific people and faculty members who can assist me as I start my career. Why would you recommend other students transfer to NIU? The tremendous amount of resources. NIU is a very supportive school offering daycare, scholarships, financial aid, student advising services and a so many fields of study.